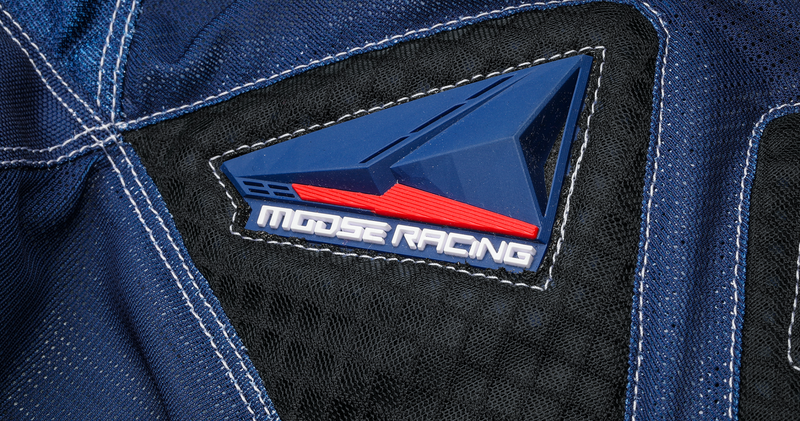 MX1 Glove: The highest standards of comfort and protection at a competitive price. 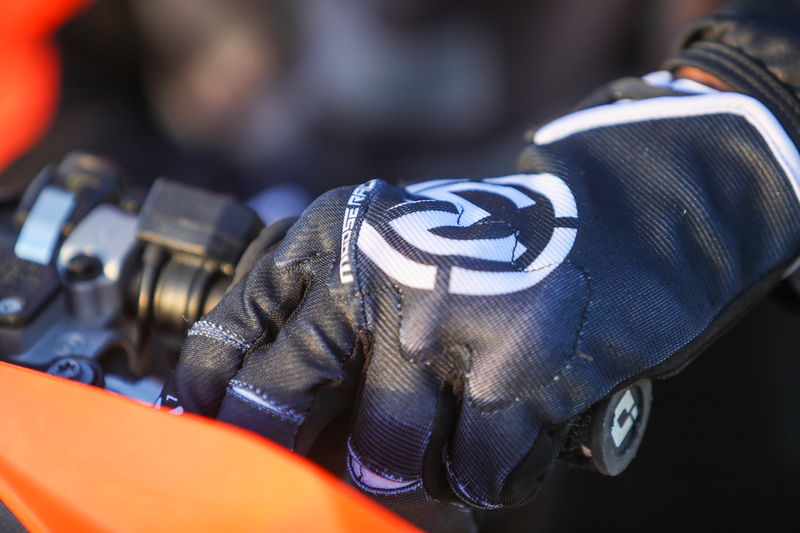 Traditionally, racewear gloves have used knuckle protectors, but these are big and bulky, negatively affecting the rider’s control. 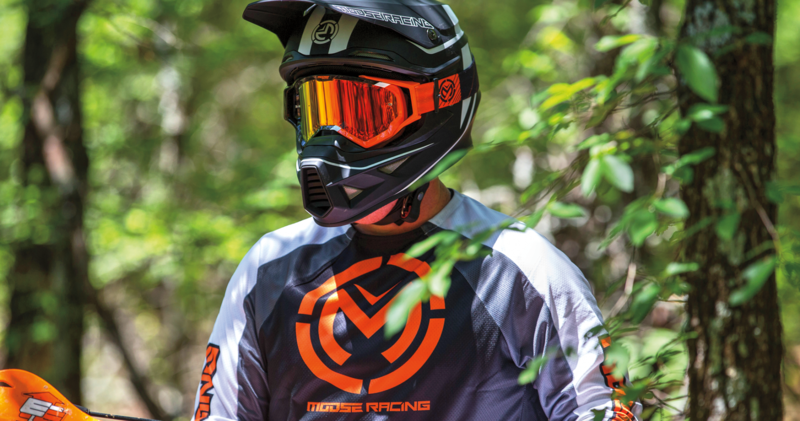 Meanwhile, more and more riders are looking for all kinds of gear that uses D3O, a soft, supple shock-absorbent material that hardens on impact. So, Moose asked Jett to come up with a glove that would use this new D3O technology to create something both comfortable and protective. 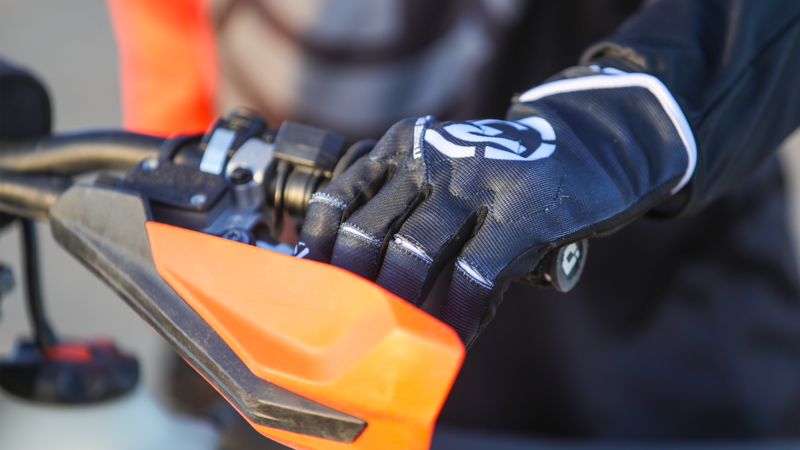 The MX1 glove is the pinnacle of comfort and function. 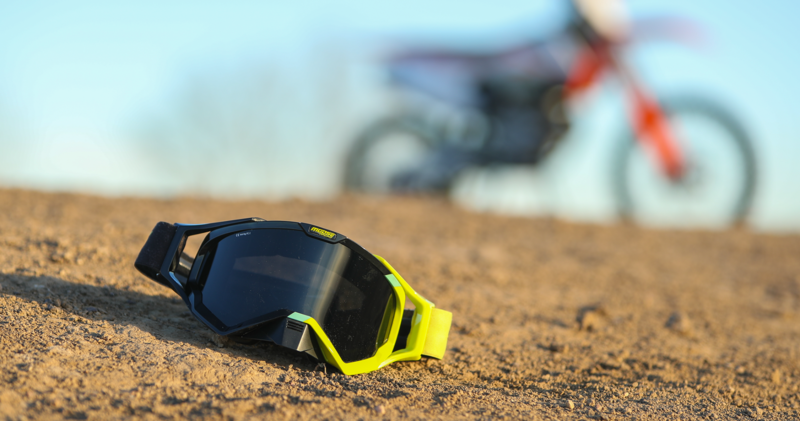 They are extremely durable, with the highest levels of protection and performance for the rider. The gloves also feature a unique finger design: they contain less bulk at the fingertips, giving unparalleled control where it’s needed the most. Jett developed the glove from concept to shelf, including research and the production of technical designs and tech packs. We obtained padding samples from D3O and our engineers set about ascertaining the best way to incorporate it into a glove. We also developed rubber moulded wrist closures, for which we produced extensive 3D printouts. Testing was intensive, with each prototype being put through its paces with dozens of riders. The results speak for themselves: the MX1 is an unbeatable combination of skin-like comfort and high-performance durability and protection. Retailing at $29.99, while other companies are producing similar gloves, none comes close to matching the MX1 on price.